Every now and then I find something that inspires me to get crafty. Not crafty in a Martha way but crafty in a well-within-my-own boundaries way. 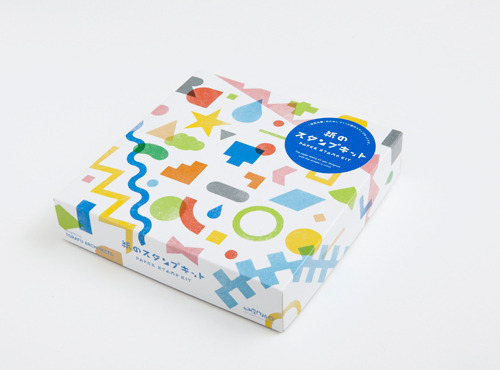 One of cool the things this Torafu make-your-own stamp set can create is a great-looking graphic wrapping paper. And I do love a DIY wrapping paper (see my post from last year on Ouef’s printable faces.) It’s gifting 2.0 and it’s just in time for those who are starting to think about the holidays. I just make sure that whatever’s inside comes assembled.